St. Alphonsus Athletics offers football for those students in grades 3rd through 8th. 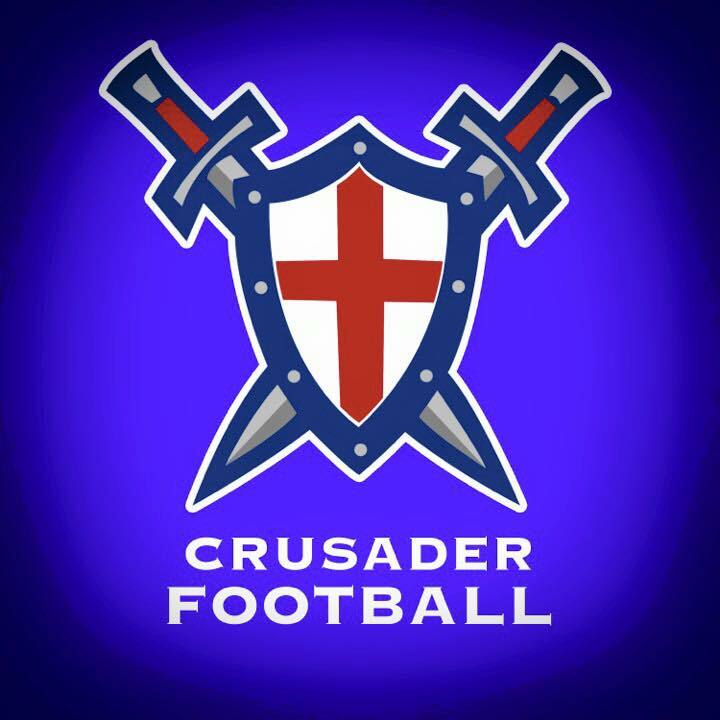 We have merged with St. Jean Vianney to form the Crusader Football Program. The teams participate in the Catholic School Athletic Association (CSAA) league. This league provides 6 league games with an opportunity to participate in the Bruin Bowl or Warrior Bowl. We have a very proud football tradition at St. Alphonsus and it only takes a look at the past or current football rosters of Catholic High, St. Michael or Central High to see how well our former student-athletes have excelled in top level football programs.